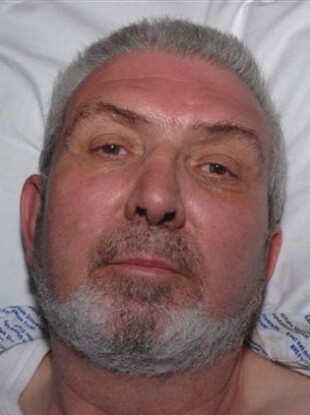 A MAN WHO says he has no knowledge of who he is or where he is from turned up at a hospital in Kent, England last week. As reported by Sky News, police are looking for help in identifying the amnesia victim. He is described as having an English accent and in his late 50s to early 60s. The man walked into the minor injury unit in Victoria Hospital in Deal, Kent on Thursday 18 August suffering head pains and amnesia. He was wearing black Wrangler jeans, a white t-shirt and patterned sweatshirt, and had a navy blue walker’s coat and beige walking boots. Also in the man’s possession were sunglasses, a walking stick and cigarettes. The man didn’t appear to have been sleeping rough and says that he woke up on the beach at Deal on 17 August. He doesn’t have any memory of himself, his home, or his family, and it doesn’t appear he has been reported missing. Kent Police can be contacted on (00 44) 01622 690 690. Email “English police baffled by mystery man”. Feedback on “English police baffled by mystery man”.